This book was a huge surprise. But first, I have a confession. If you're a friend of mine and you write a book, I want to buy it. I'm going to try to get you to sign it. And, I'm going to read it whether it's relevant to me or not. Taking time to read someone's book is a good way to support a friend. So, let's get this out of the way. Grace Judson, the author of The Five Deadly Shoulds of Office Politics is a friend of mine. 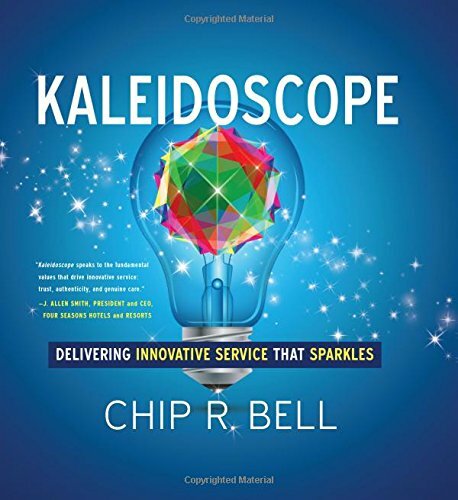 I'm especially indebted to her because she was one of the editors for my own book, Service Failure. Considering that I work for myself, it's very unlikely I would have found and read a book about corporate politics if I didn't know the author. 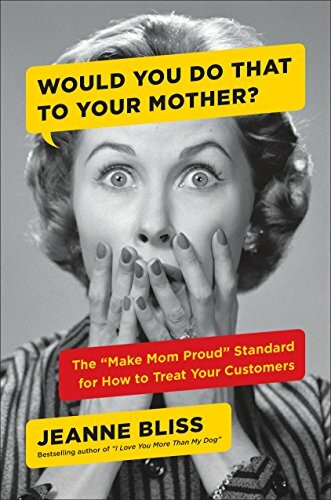 This short book is incredibly relevant to customer service. The focus is on office politics, but it's really about empathizing with other people and realizing their goals and interests might be different than yours. Judson explains that politics are part of every human interaction. We don't often realize this when interacting with friends or family members because it feels authentic. It's situations where we don't have a strong relationship with the other person where politics feel forced or contrived. The premise of the "Shoulds" is that we often tell ourselves that politics should work a certain way, but they don't. We limit ourselves and our success if we ignore reality. I should be able to succeed without participating in office politics. Judson goes on to explain that this feeling leads people to try to do good work without considering the wants and needs of others. This is a recipe for failure with co-workers who have different goals and face different pressures. It's also a recipe for failure in customer service when your customer may want something very different than you do. 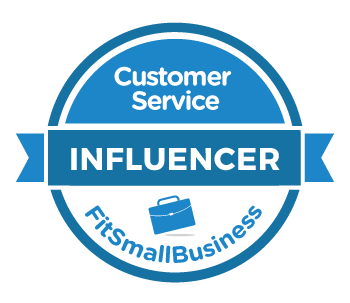 And, it's especially difficult when you, your customer, and your boss all have different agendas. 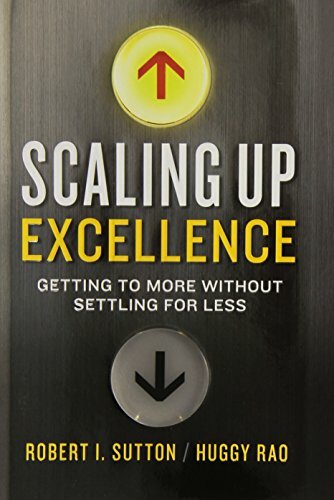 Judson provides case studies and practical advice for facing these challenges. 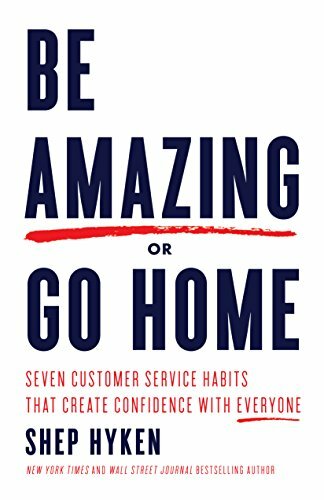 I finished the book while traveling to a business meeting last week and immediately put a lesson to use. The lesson centered around identifying power. In this case, I was advising a colleague on how to tackle a challenging internal service issue. She was having difficulty getting the support she needed from her boss for a key project. Her boss had the power to support her, but her boss also seemed reluctant to use it. Recalling Judson's book, I asked my colleague what sort of power might be influencing her boss. She thought about it and realized that he may have made some commitments that were counter to her project. So, his lack of support might stem from a fear that her project, while beneficial to the company, might make him look bad. My colleague decided she was going to find the hidden power source that was influencing her boss and then try to find a way to make him look good while still making her project a success. I think she'll succeed. 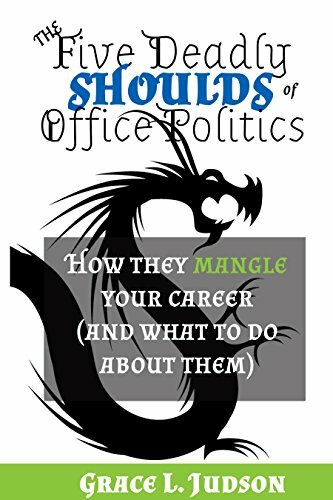 The Seven Deadly Shoulds of Office Politics is an easy read that's highly recommended for customer service professionals or anyone who has co-workers. 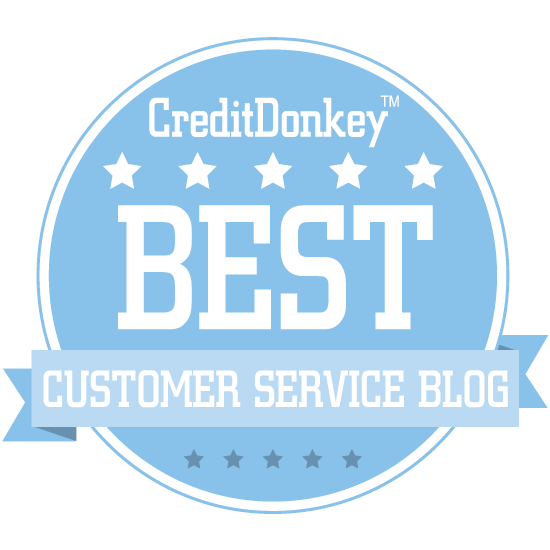 Subscribe now and get 10 Customer Service Activities to Supercharge Your Team.